Dental insurance varies widely in cost and what it covers. 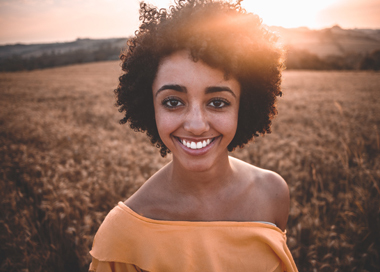 Dr. Yanni accepts a variety of dental insurance plans from the following providers: Metlife, Delta Dental, Horizon Blue Cross and Blue Shield, Cigna, Aetna, Guardian, United Heathcare, United Concordia, AARP Dental, Ameritas, Benecare, GHI, and Dentamax. 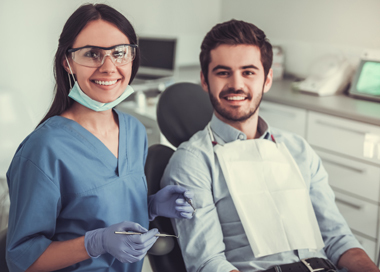 It is important to understand how your dental insurance plan is designed, because this impacts how much you must pay out of pocket for each visit and procedure, and determines what will be covered. There are four major categories of dental insurance to choose from. The first category is known as direct reimbursement. This type of plan pays the patient back a predetermined percentage of the cost of treatment. 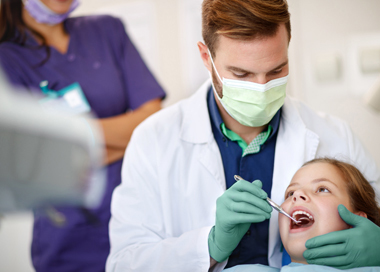 This category has a number of advantages, mainly being that it allows the patient to choose their own dentist, and it allows the patient and the dentist to negotiate their costs of treatment and arrange for healthier and more economically sound treatment plans, based on logic instead of strictly economics. The second category is known as Usual Customary and Reasonable or UCR programs. This type of program also usually allows patients to go to their dentist of choice. The plan pays a set percentage of the dentist fee OR the plan administrators “Customary” fee limit, whichever is less. These fees are determined by contract. This is a great option, however, the customary fee may not accurately reflect what dentists in an individual area charge. For instance, a Manhattan dentist would charge much more than the average Texas dentist, for example, based on cost of operating in that area. There is no government regulation on how this amount is determined, and so this is something that a patient must watch for. The third category of dental insurance is known as a Table or Schedule of Allowance program. This type of insurance is a very concrete type of insurance to buy, in that the program is made up of a set list of services that are covered, and lists the amount for each service that the insurance will pay. What the actual cost of the service is does not impact what this type of insurance pays, but it is easier to determine what exactly a patient is getting with this type of plan. The difference between what the dentist charges and what the insurance pays is then billed to the patient. The last category of dental insurance is called a capitation program. This type of program pays a contracted dentist a monthly fee per family or patient, and the dentist provides specified types of treatment for the patients at no charge or for a small co-payment. This plan does not allow for patients to choose their own dentist, but may pay more of the expenses than other plans in some cases.